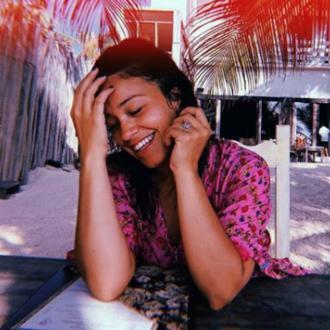 Actress Gina Rodriguez Has Inked A Deal To Write A Book Based On All The Lessons Her Father Has Taught Her Over The Years. The Jane the Virgin star paid tribute to her dad, Genaro Rodriguez, at the Golden Globes earlier this year (15) by featuring one of his quotes in her acceptance speech as she picked up the Best Actress in a TV Comedy award. Now she is set to share more of his wisdom in a new book titled I Can And I Will: Tools My Daddy Gave Me, which is slated for release in 2016.